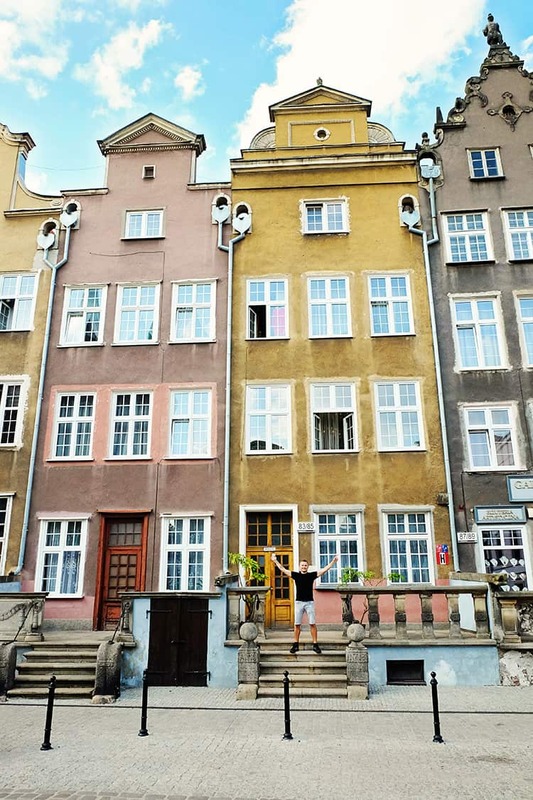 Looking for the best things to do in Gdansk, Poland? 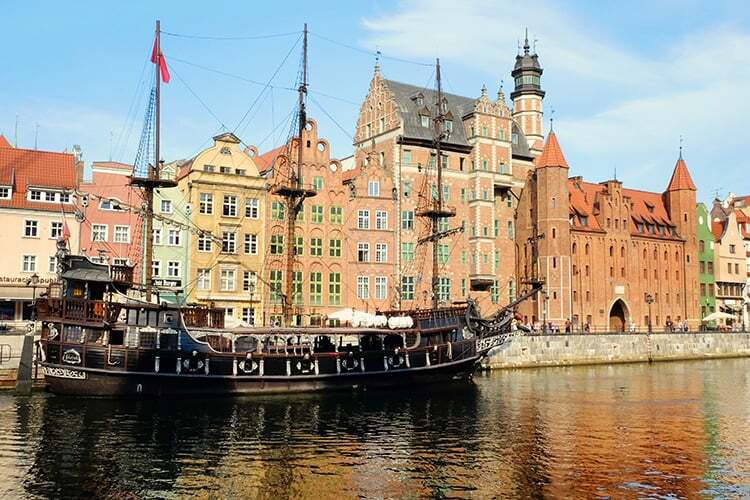 We have got an amazing list of things to see in Gdansk ready for you! With the views of the infinite Baltic Sea calling your name, you ought to pay heed to Gdansk. Gdansk is Poland’s principal seaport and a city doused in culture and history. It is also Poland’s fourth-largest metropolis. 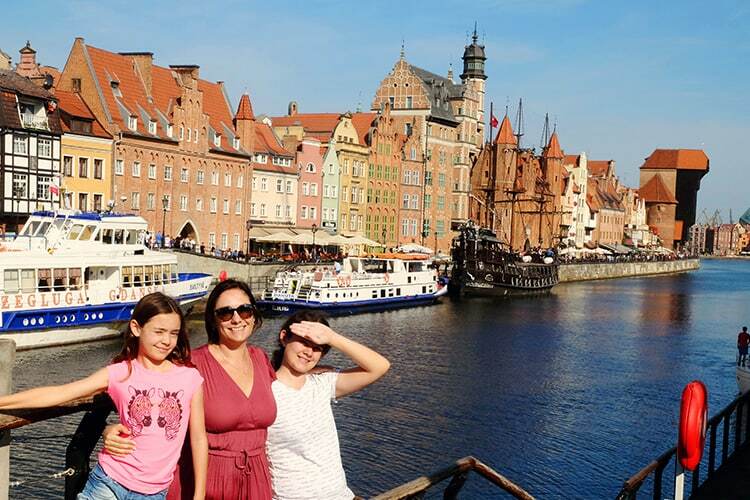 If you’re visiting Europe or planning to visit Poland, a trip to Gdansk is guaranteed to make your journey a memorable one. And in case you’re wondering about what to do in Gdansk, worry not, because we’re about to tell you the top 10 things to do in Gdansk. When coming to old town Gdansk, you will feel as if you’ve travelled back in time to the Middle Ages. The Old Town features areas such as the Dlugi Targ (Main Street), which features many medieval buildings as well as street performers, who perform all through the day. This is also the center of the nightlife of the city, which comes alive in the side streets and cellars. The most important places to visit in Gdansk Old Town are the medieval Town Hall, the Green Gate, the impressive Neptune Fountain, the Prison Tower and the house of Uphagen (a local merchant from late 18th century). 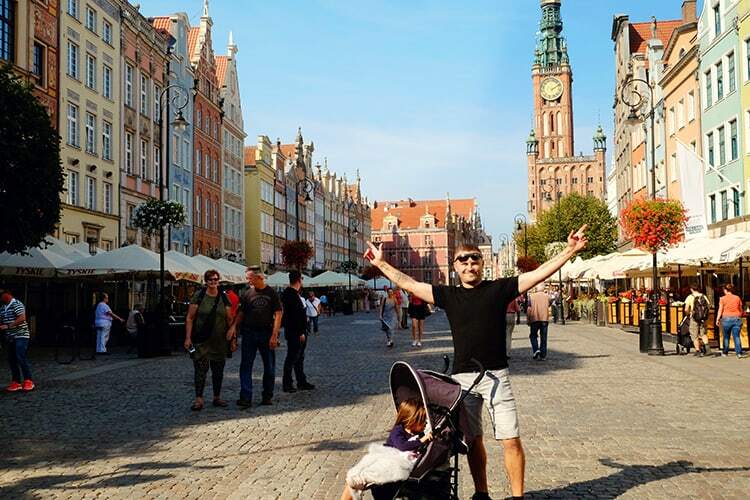 Strolling around the Gdansk Old Town is an awesome activity in itself, and that is why it is our No.1 thing to do in Gdansk, Poland. 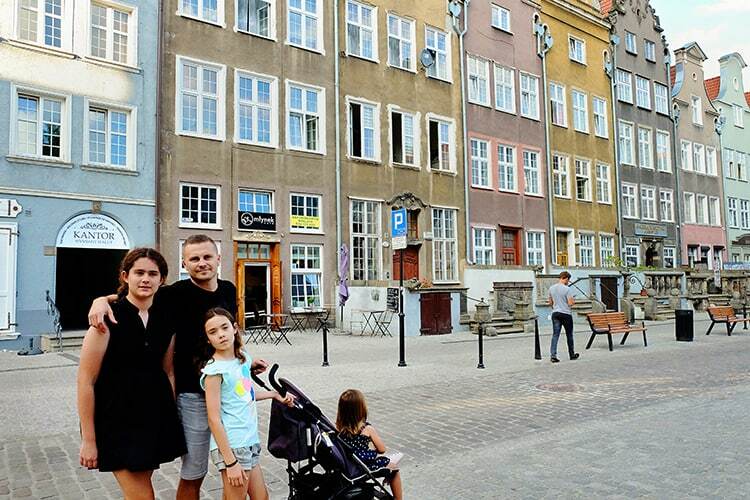 Although most of the following points are all located within the boundaries of the Old Town, they do deserve a spot of their own and must make it to your list of what to do in Gdansk. Just as you exit the Old Town, you arrive at the Motlawa River Embankment. This embankment offers the most picturesque views of the architecture Gdansk has to offer. If you intend to do sightseeing in Gdansk, a trip to the embankment is essential. 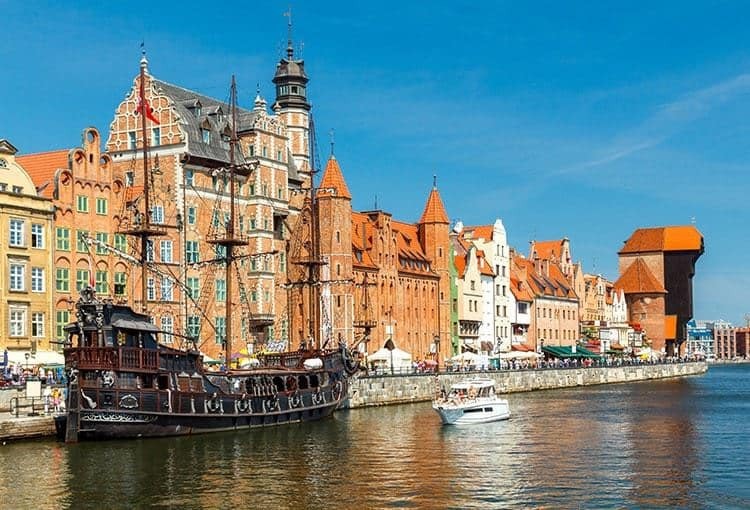 You’re unlikely to get such amazing views of the Motlawa River anywhere else, with the backdrop of the reconstructed medieval architecture of Gdansk. 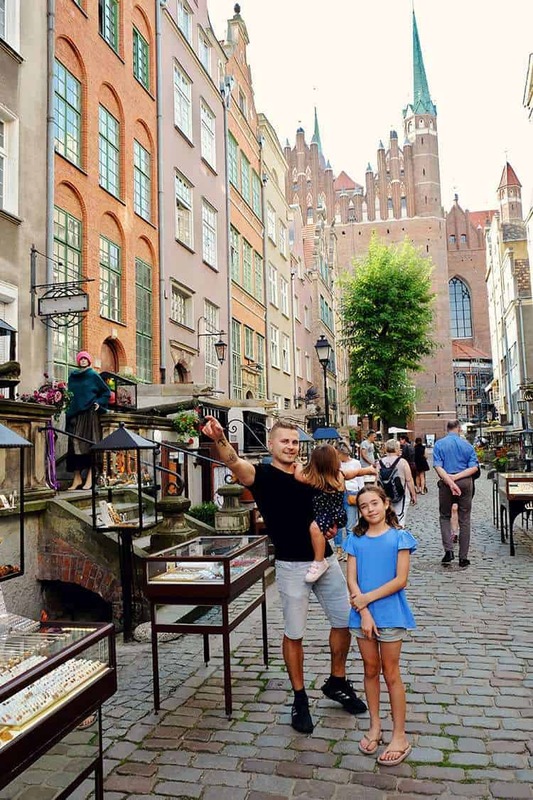 If you’re fond of artifacts made of Amber and art in general, this beautiful, cobblestoned street should be high up on your list of places to visit in Gdansk. This street features many sights such as the Basilica St. Mary and the St. Mary Gate. This area is also famous for upscale cafes and shops which line the sides of the streets. It is also home to many artists who sell their art on the sides of the street at very reasonable prices. Mariacka Street is a great place to come and have a cup of coffee while feasting your eyes on the wonderful buildings and sights all around. Gdanks is known for being one of the most beautiful Polish cities. And the best way to really absorb its' beauty is from the best lookouts in town, such as viewing spots at the Amber Museum and the Historical Museum (more detail in point 6). Once you have snapped a few dozen photos, you will also have a great time checking out the Amber Museum itself. Gdansk is famous for being a center of amber artifacts, and no visit to Gdansk is complete without visiting the famous Amber Museum. Located centrally in the Old Town at the location of the erstwhile Prison House and Torture Chamber, this multi-story exhibit goes deeply into the history of Baltic amber. A diverse selection of “inclusions” (insects or plants which get caught inside amber) is interesting to look at. There are many amber artifacts, from spoons to an entire Fender Stratocaster guitar made out of amber! If you’re visiting in summer, you’re in luck. The viewing window above the Amber Museum opens, where you can enjoy panoramic views of the entire city and the waterfront. One of the most important things to see in Gdansk is the sister mock pirate ships, The Galeon Lew and Czarna Perla (The Lion Galleon and The Black Pearl, for the Pirates of the Caribbean fans). These ships ferry people back and forth between the Gdansk waterfront and Westerplatte, departing close to the Green Gate. A ship leaves Gdansk every hour from 09:00 AM (depending on the demand) through to 6:00 PM. The departure from Westerplatte on its return is at 35 minutes past every hour. The History of Gdansk Museum is located inside the Main Town Hall or as the locals call it, Ratusz Głównego Miasta. This magnificent Gothic-Renaissance structure was built sometime around the 14th century. Following World War 2, it had to be repaired after being leveled. The first rooms you enter into are the ornate Great Council Hall and Red Hall. 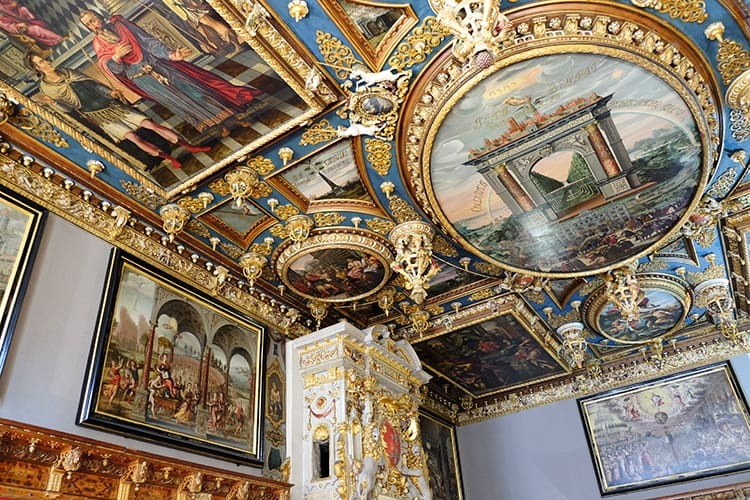 The Red Hall, which has a large fireplace and lavish paintings on the ceiling, is a treat to look at. Also in store for those visiting are vintage 16th and 17th furniture and a partial display of the museum’s 600 or so pieces of silverware. 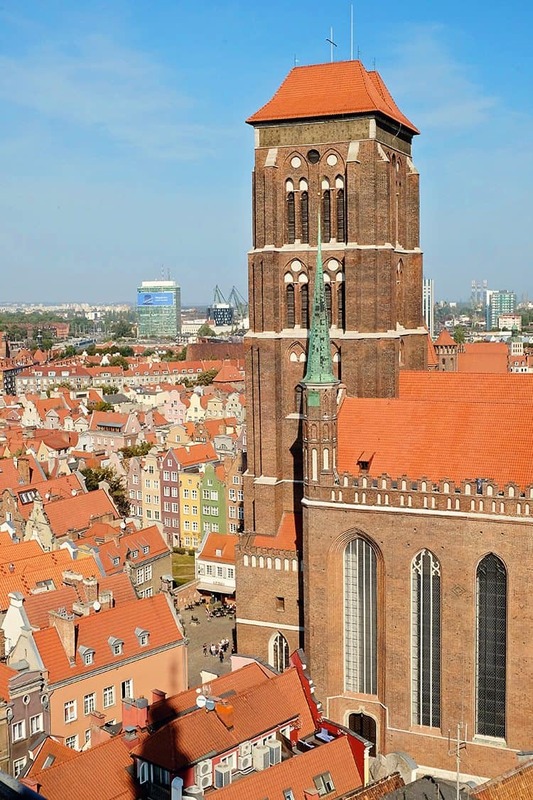 Once done with the tour, you can go to the top and have picturesque views of Gdansk and the St. Mary’s Basilica. Those wondering about what to see in Gdansk should visit the museum at least once. The Dlugi Targ, also known as the Main Street or the Long Market, is intriguing due to Gdansk not having a town square, as is the norm. The place of the town square is taken by this unique marketplace, which also has most of the city’s main attractions. 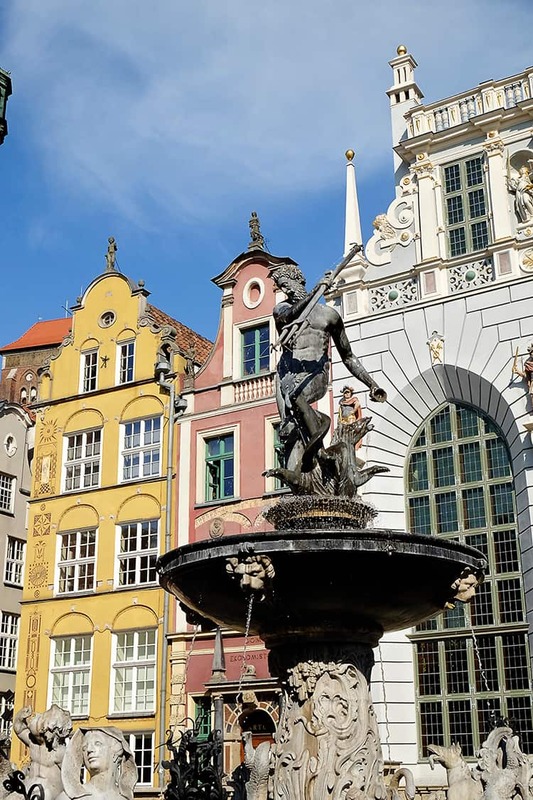 The Neptune Fountain, The Green Gate, The Uphagen House, The Hewel House, The Lion Castle, and The Town Hall are all situated on the main artery of Gdansk. A holiday in Gdansk would be incomplete without visiting one of the main attractions – the St. Mary’s Basilica. It is one of the largest churches in the world, with over 500 years of history behind it. There are many things to see inside the church as well, such as altars, sculptures, and two massive bells. Many churches in the world have been constructed taking inspiration from the St. Mary’s Basilica in Gdansk. If you have more time to travel to Gdansk, a day at Malbork is recommended. This small town, about an hour’s distance by regular trains, houses the world’s largest castle by area! 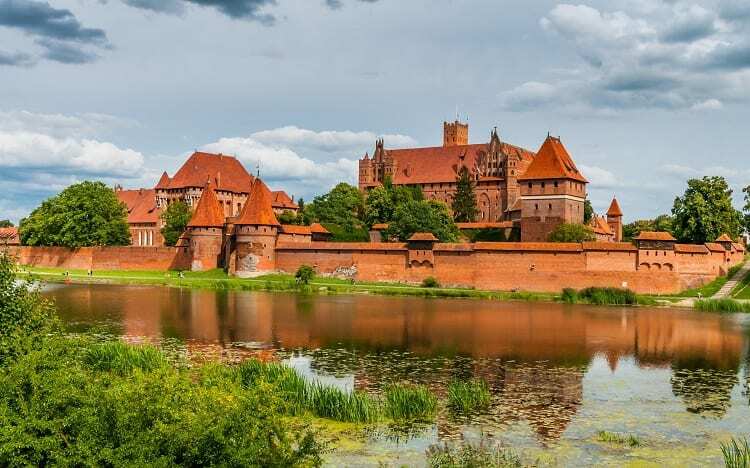 The Malbork Castle, also a UNESCO World Heritage Site, is one of the most magnificent architectural wonders in all of Europe. The Castle and the attached Museum have much to offer if you’re interested in medieval era architecture and artisanship. The Tricity area as it is known comprises of the cities of Gdansk, Sopot, and Gdynia. If you want to see what modern-day Poland has to offer, you must go to Sopot and Gdynia, albeit for very different reasons. 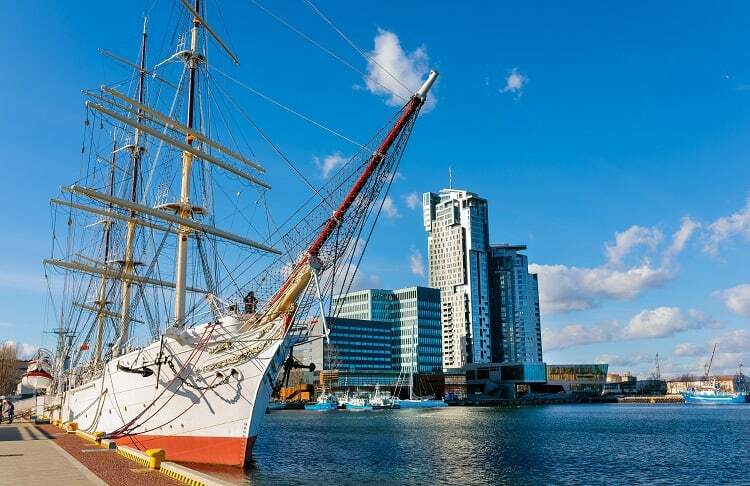 Gdynia, on the other hand, is a bustling new metropolis, originally a farming site until World War II. 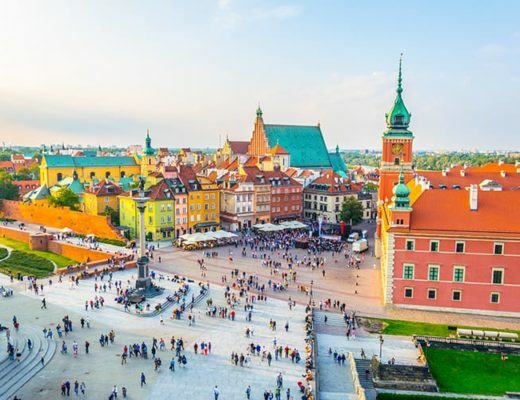 It was recently voted the best city to live in Poland. It also hosts the Gdynia Film Festival, which is the main Polish film festival. If you are interested to see modern-day Poland, this is the best representation of it. Modern buildings, all latest amenities and a variety of music and film festivals – there is little else one could ask for. 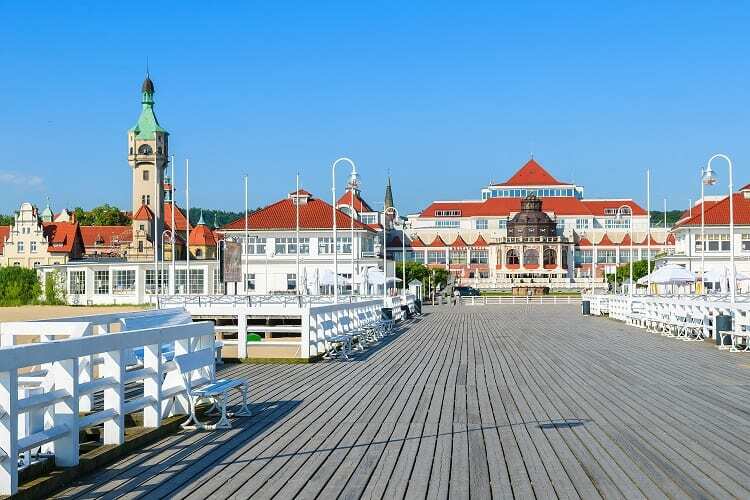 Sopot is a seaside resort town, home to Europe’s longest wooden pier and also the site of Sopot International Song Festival, which is the second largest such event after the world famous Eurovision Song Contest. It has many attractions; the charm remains in going to the seaside and relaxing for a while. 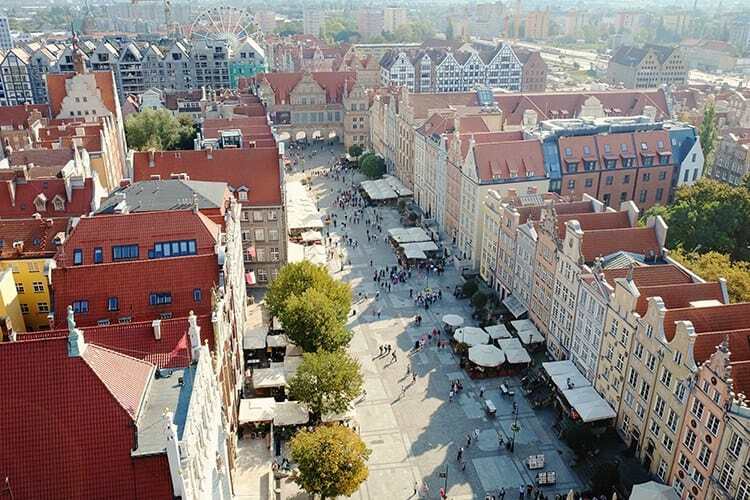 This wraps up what we think are the 10 best things to do in and around the beautiful city of Gdansk. There is much more on offer, however, these 10 things will make sure you have the best experience possible! 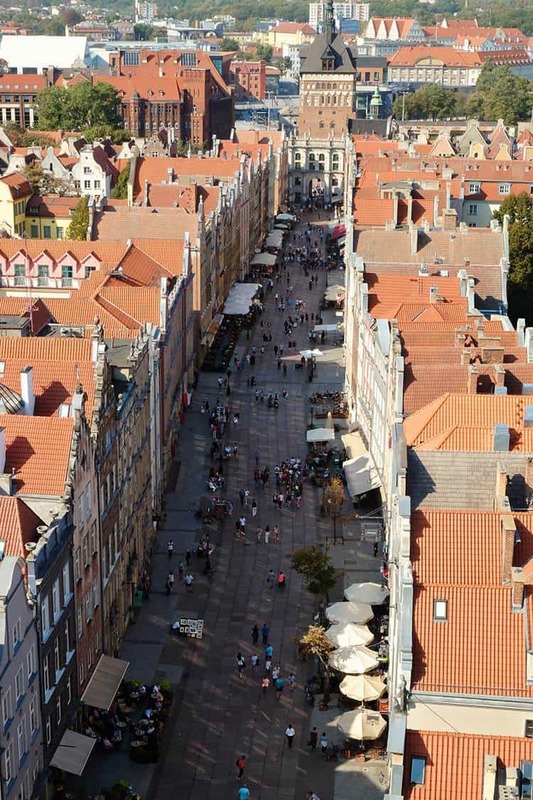 Which of the above top 10 things to do in Gdansk got your attention the most? If you have any additional pointers of what to see in Gdansk, please share your tips in the comments below.